The idea for the ANSWER Scholarship began more than a decade ago. Susan Andersen was able to put herself through college, in part, because of a four-year partial scholarship that she received from a Charlotte-based organization. Extremely grateful, she vowed to give back one day to the community that believed in her. From that desire, ANSWER was born. And many others have joined what Susan began. 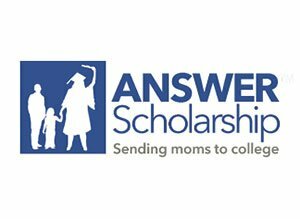 ANSWER has funded 83 scholarships to 44 women since 2006. Thanks to gifts from individuals, organizations, and houses of worship, more women are thriving personally and economically. 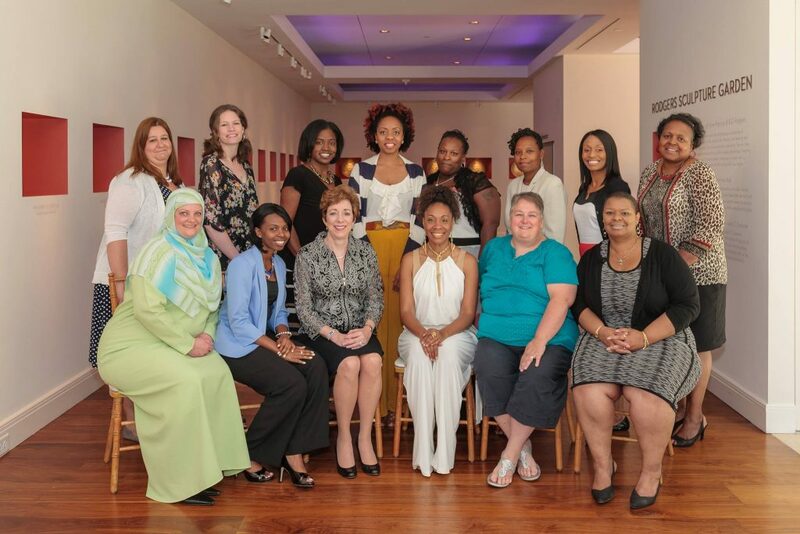 We’ve helped remarkable mothers in the Charlotte region earn college degrees and become strong and self-sufficient. Their children are inspired to follow their moms’ example and work harder in school. 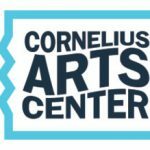 ANSWER is a nonprofit. We invite you to learn more about our work here. If you’re encouraged by what you see, please make a tax-deductible donation today, helping more women achieve their dream of a college education and economic advancement.